K-8 Math, K-8 Science, Pre-Algebra, Algebra 1, Geometry, Biology Honors and Regular, Chemistry Honors and Regular, AP Chemistry, and Organization and Study Skills. Ayesha came to the United States in 2013 to study Biomedical Science at University of South Florida. During her time at USF, she was involved in student organizations such as Minority Pre-Professional Science Society as the financial chair. She also volunteered in various community projects. 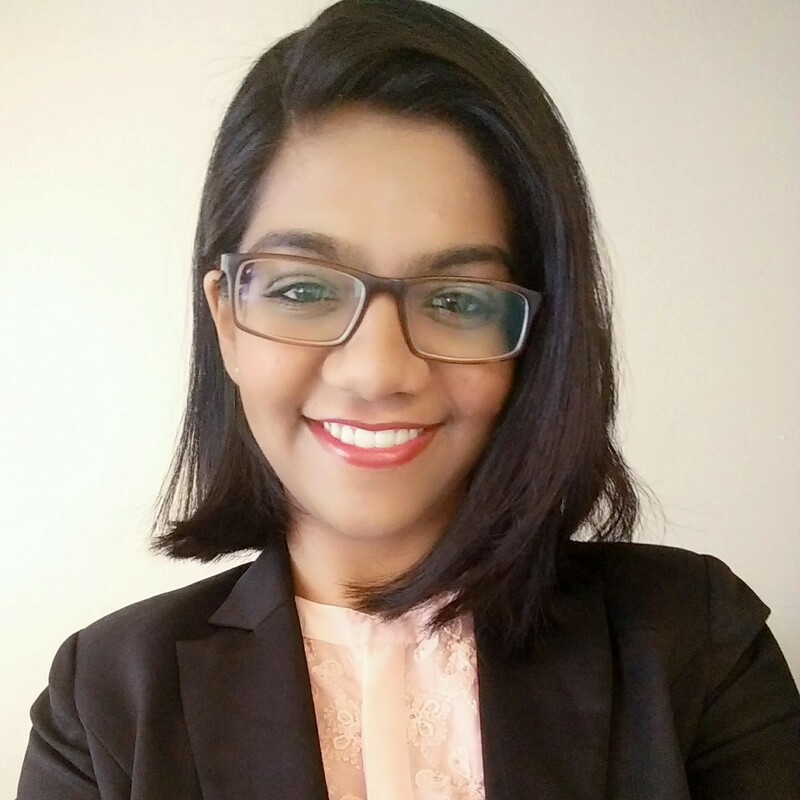 She initially aspired to become a practicing physician, but during her sophomore year she started tutoring in General and Organic Chemistry and realized her true passion is in education. In her senior year at USF, she mentored freshmen by helping them transition into the college environment. She enjoyed this experience and made a decision to continue her work with students. 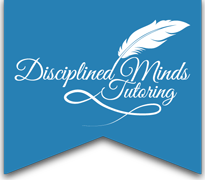 Ayesha started working at Disciplined Minds Tutoring in 2016 and has been involved with the company as a tutor, administrative assistant, and Homework Spot center coordinator. She believes learning is a life-long journey and that there is always a way to maximize what you learn. With this belief, she aims to teach students how to get the most out of their learning experience.